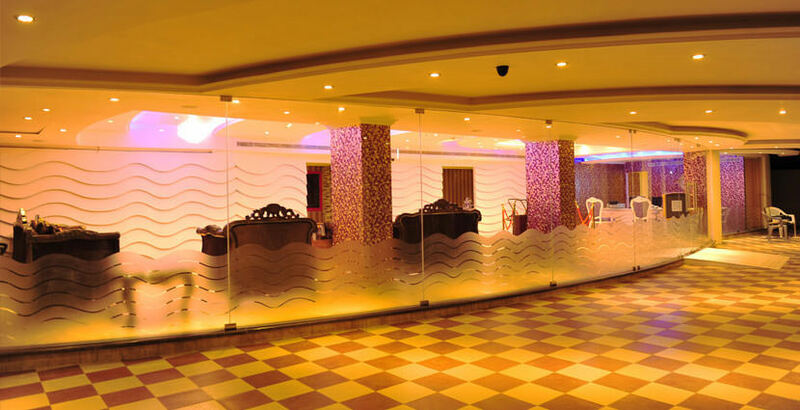 Hotel Seal Pearl, another new venture of Sea Palace group of hotels is located near National Highway with close proximity to Kollam city's business areas. The town of Kollam is also an old trading port which finds mentioned in the Travels of Marco Polo and also famous for backwaters. 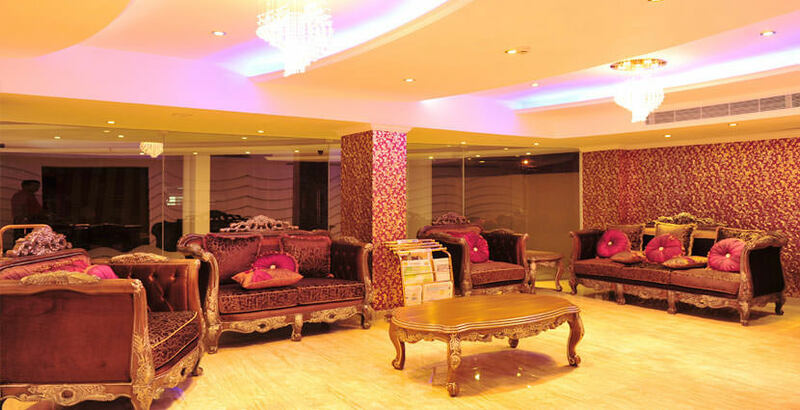 The Sea Pearl, the luxurious hotel provides a wide range of facilities to its guests for their comfortable stay which might be the only place, give the client a feeling of home. 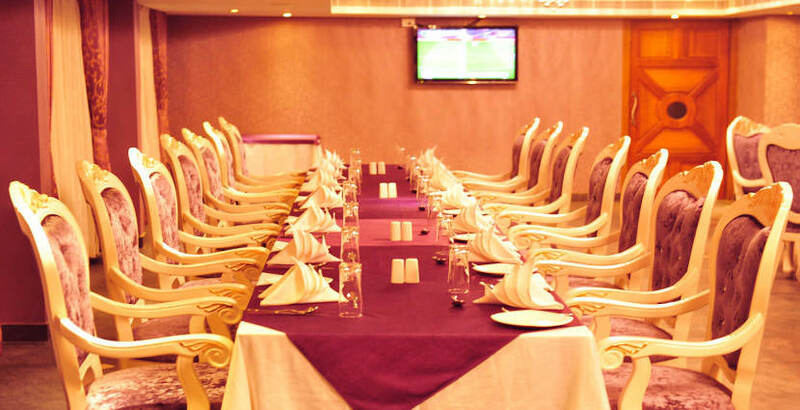 Hotel Sea Pearl has four categories of rooms with antiques furniture and modern amenities and also have a lounge, four types of restaurants including Roof Top. 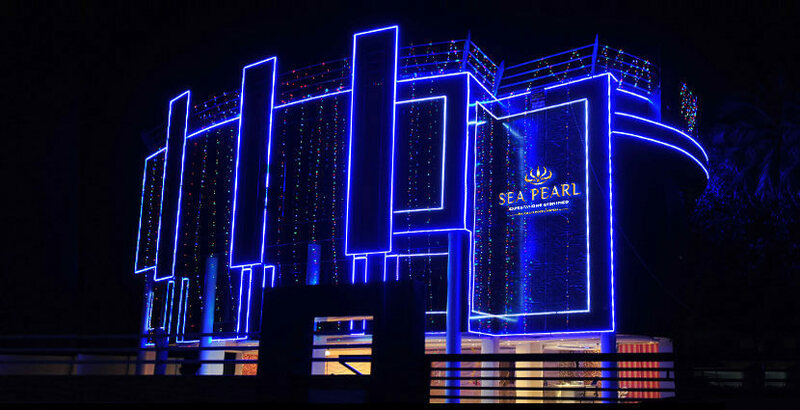 At Sea Pearl, it is our constant endeavour to make your journey more special. 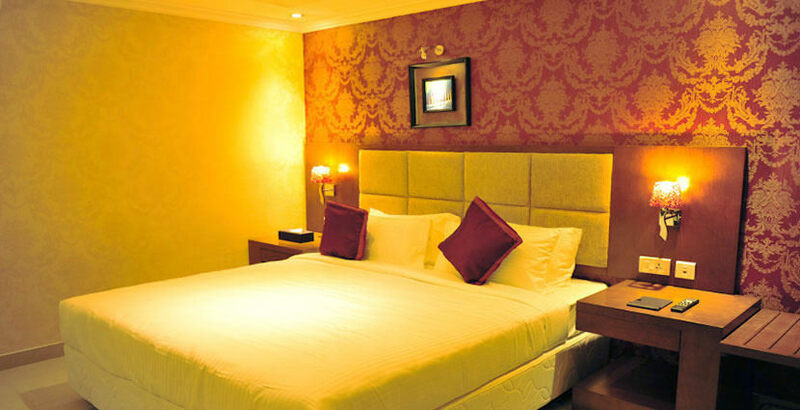 Besides a great hospitality experience, we also ensure you a relaxing and memorable stat. A distinctive feature of Hotel Sea Pearl is their highly motivated and well trained staffs that provide exceptionally attentive, personalized and warm service. We have the reputation for excellence and are acknowledged for offering quallity and value. 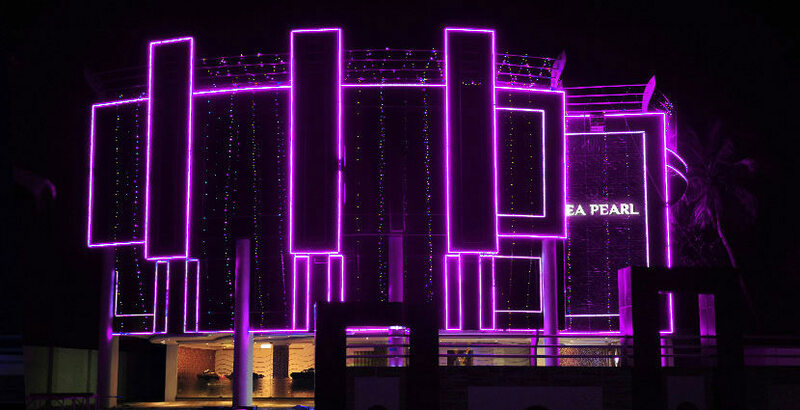 We welcome you to enjoy your memorable holidays/vacations in India at Hotel Sea Pearl in Kerala at Kollam. 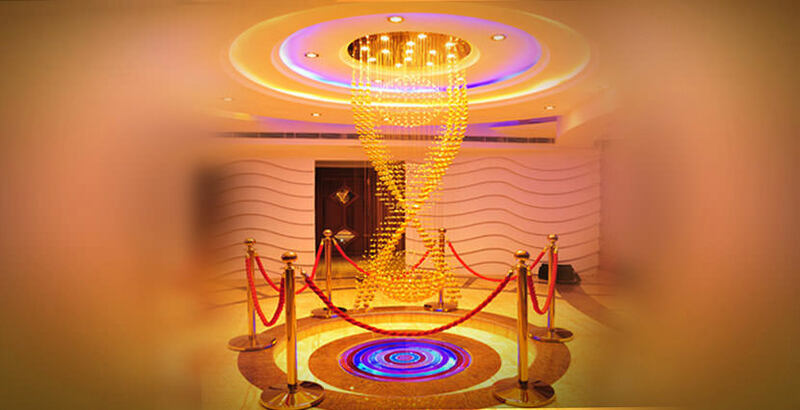 Sea Pearl welcomes you with the following services and amenities. 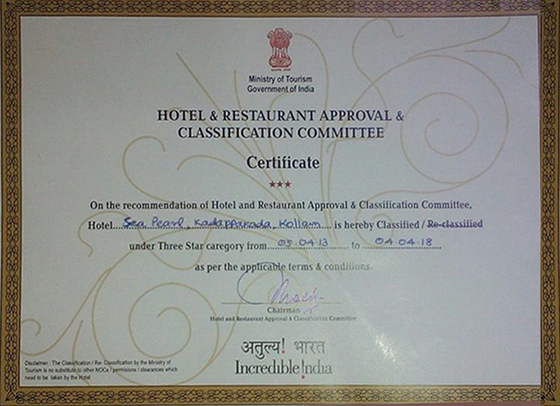 Hotel Seal Pearl endeavors to offer its honorable guests a memorable experience at various distinct dining spaces that specialize lip smacking delicacies in traditional and contemporary preparations, multi-cuisine from around the world. 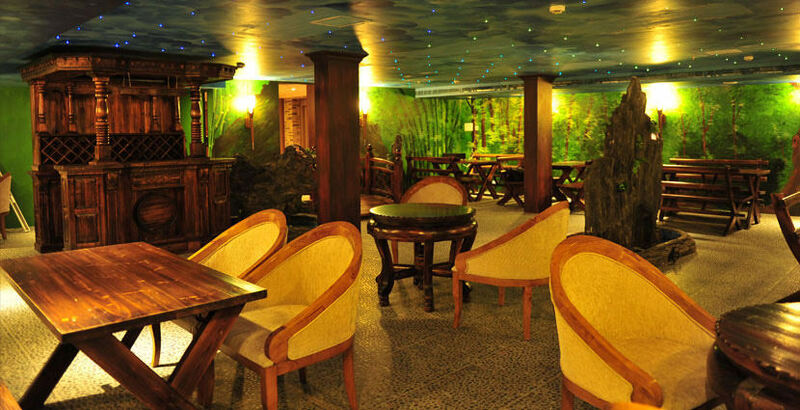 The pleasing ambience of our restaurants makes your dining experience all the more very special. Zest:The very name stimulates the taste buds with thepromise of culinary delights, fresh produce, perfectly prepared. The restaurant offers a light and airy ambience with warm tones, to proide for an uplifting and informal dining experience. 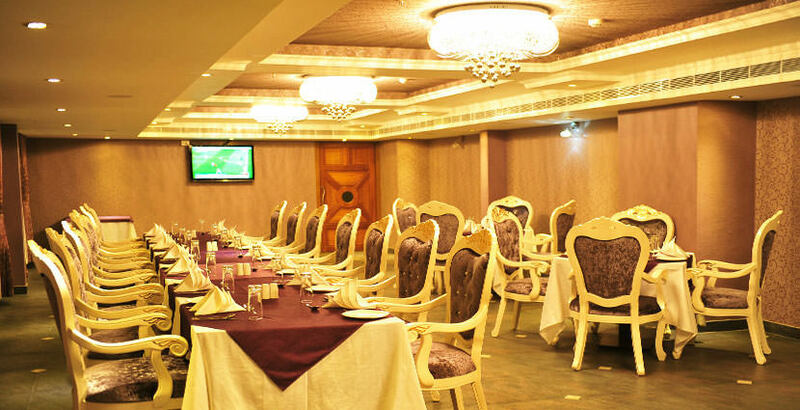 Zenith: Our tastefully decorated the multi Cuisine Buffet Restaurant for quick bites and hearty eating with tasty food of traditional and local specialties. 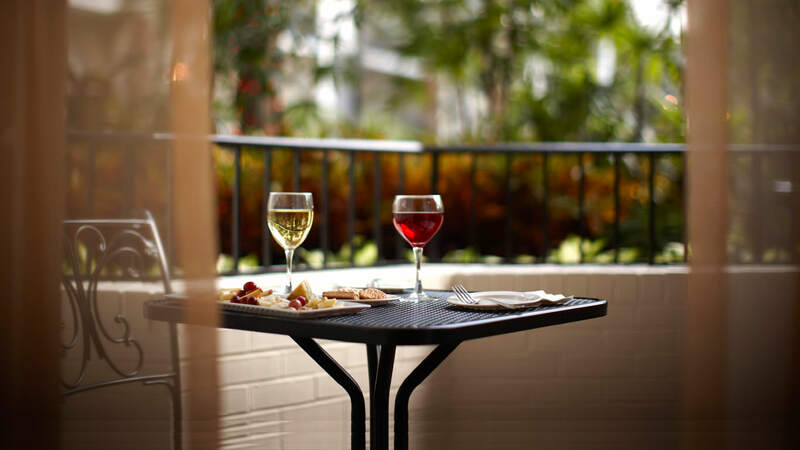 Amazon: A Specialty Restaurant serves delicious traditional food with natural ambience along withscenic views and spectacular fountains have always been nreathtaking. 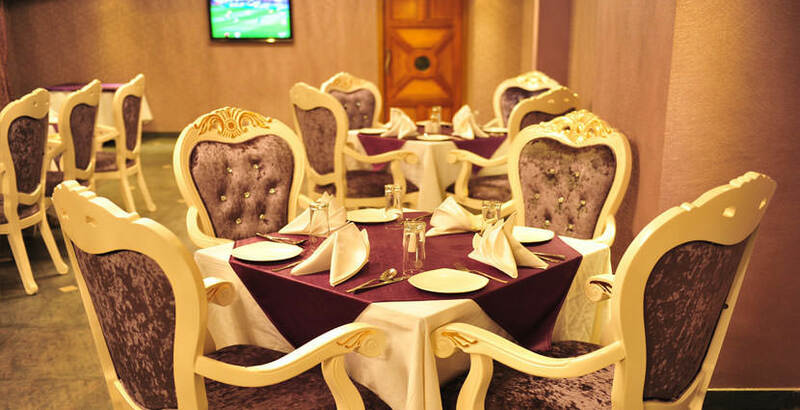 The dining option in this exotically decorated restaurant is quite a delight for the guests. Cloud 9: With an excellent serene atmosphere sit in the romantic nook to enjoy superb Indian, Chineseand traditional dishes at this unique and special restaurant, where the food and the scenic view match. 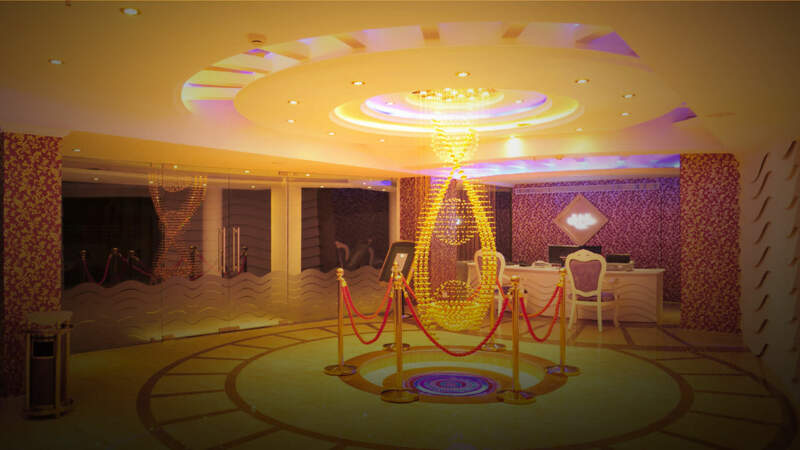 Golden Vault:Our spacious conference hal " Golden Valult" accommodates up to 200 guests. 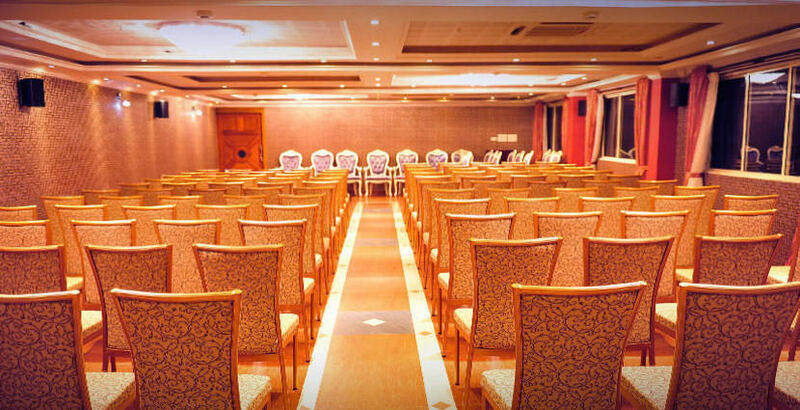 It is equipped with cutting edge sound system and all modern conferencing tools and equipments for your seminars, conferences, formal and informal parties. Standard Room: An unforgettable spacious and comfortable luxurious room a home away from home to spend those making it nothing less than perfect. Deluxe Room: With elegant decor, and subtle illumination, the Deluxe Rooms are cozy and comfortable, offering a wonderful ambience for a comfortable stay. 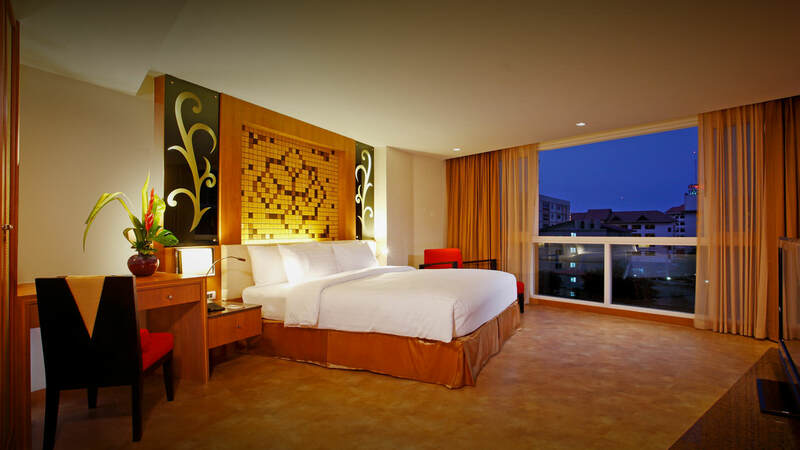 Superior Room: The exciting design of this suite is perfect for a family vacation, and is sure to fascinate the kids! 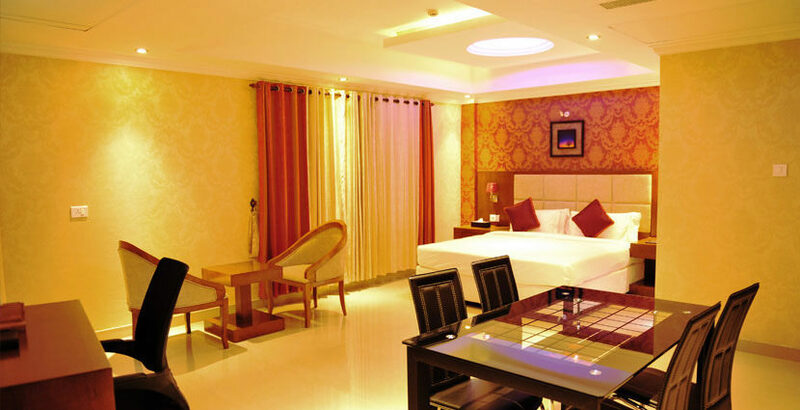 The stylish decor and the classy embellishments exemplify the attractive appearance of the room. The room features a host of facilities that meet all the needs of a family of the move. Suite Room: The largest room of the Sea Pearl. The site offers a spacious living room and a bedroom that exuberates ludury and grandeur. It is well appointed and comes with all amenities. 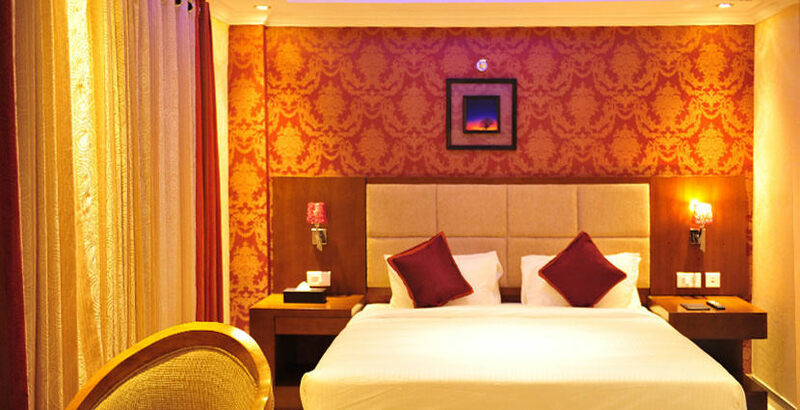 With impressive ethnic decor and rich colours the suite is almost palatial. 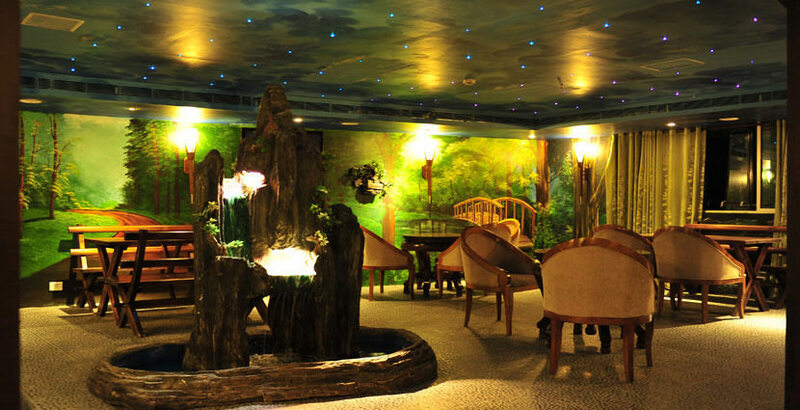 Sea Pearl offers a variety of value-added packages and schemes to help you get the most out of your stay. 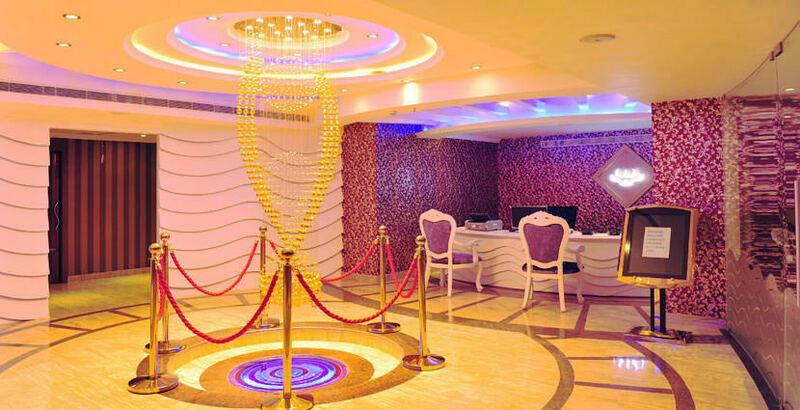 The rooms are categorized in 4 different types (Standard, Deluxe, Superior and Suite)according to the needs of customers.